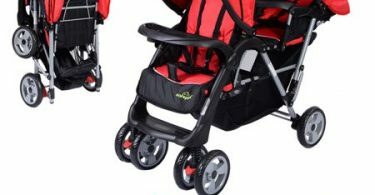 Double Stroller Jogger in Red for just $109.99 (Reg. 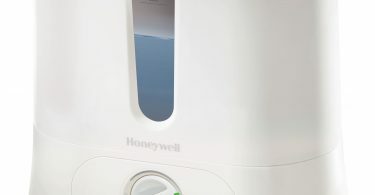 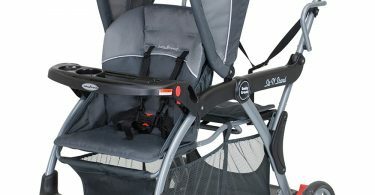 $179.99) + Shipping is Free! 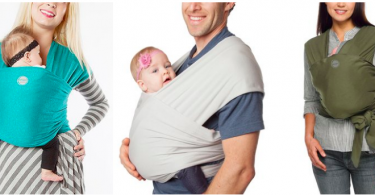 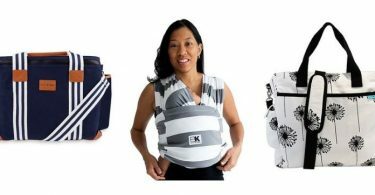 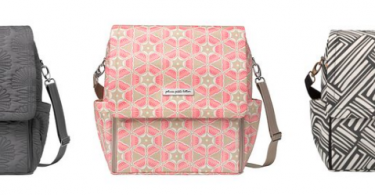 Baby K’tan Baby Wrap Carriers for $29.99 (Reg $59.99) & Diaper Bags from $24.99 (Reg $49.99)! 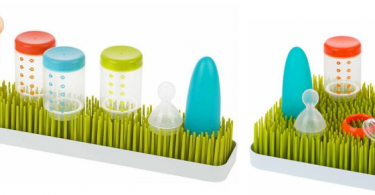 Boon GRASS Countertop Drying Rack for just $12.94! 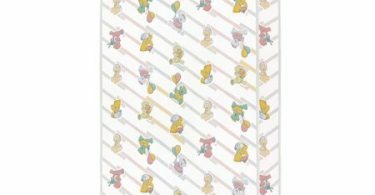 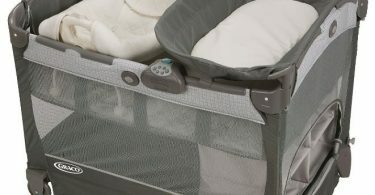 Dream On Me 4″ Standard Crib and Toddler Mattress for $37.53 (Reg. 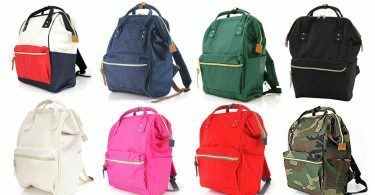 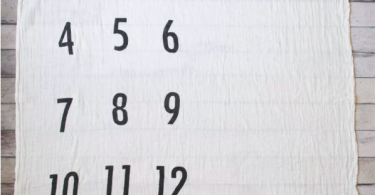 $51) + Free Shipping! 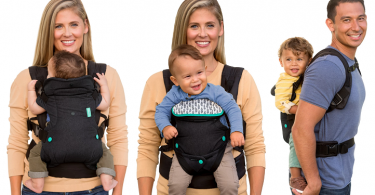 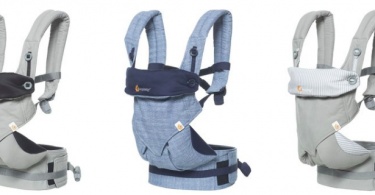 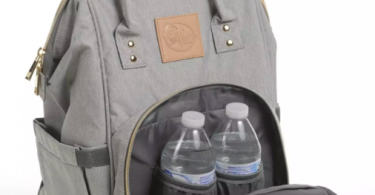 Infantino Flip 4-in-1 Convertible Carrier for $29.99 + Get $5 Gift Card! 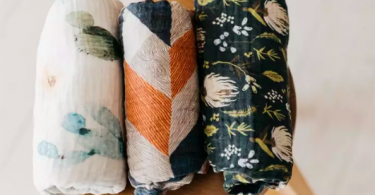 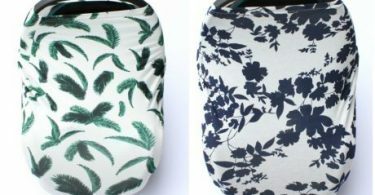 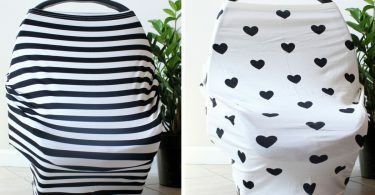 Car Seat/Nursing Covers for only $11.08 Shipped! 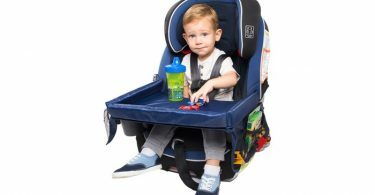 Fisher-Price Sit-Me-Up Floor Seat for $26.49 (Reg $39.99)! 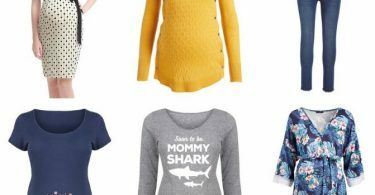 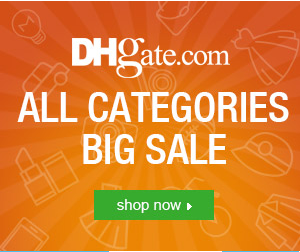 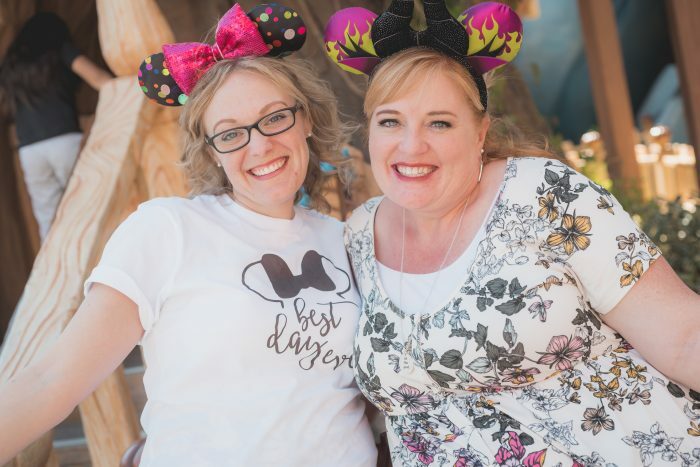 HUGE Nursing & Maternity Sale! 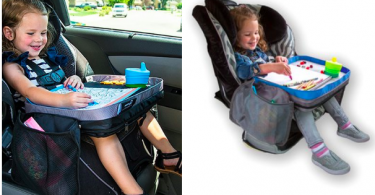 Evenflo Big Kid Sport High Back Booster Seat for just $25.50! 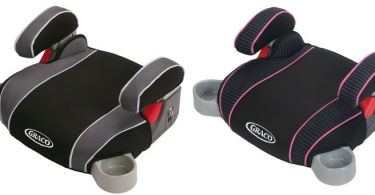 Graco Backless TurboBooster Car Seat for $13.99 (Reg $19.99)! 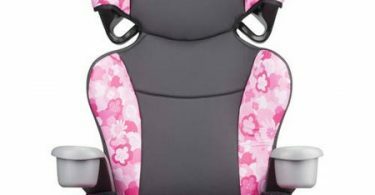 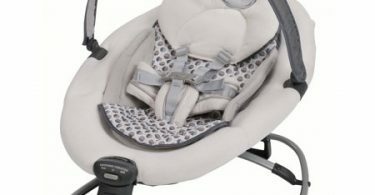 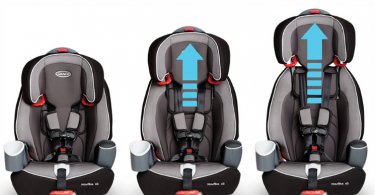 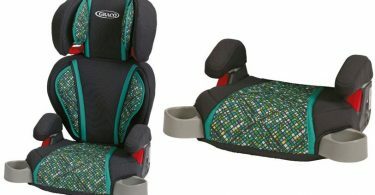 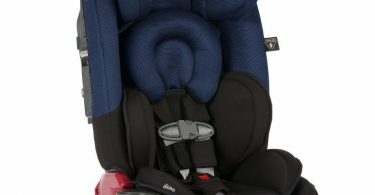 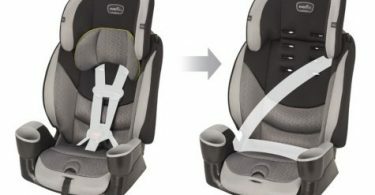 Graco Nautilus 3-in-1 Multi-Use Car Seat ONLY $99.00 (reg $159.99)! 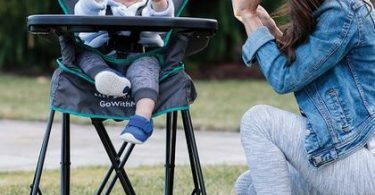 Graco Blossom 6-in-1 Convertible High Chair just $113.99 (Reg. 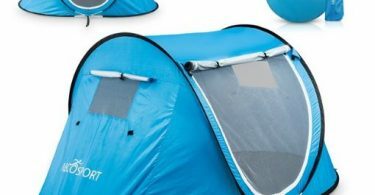 $189.99) + Free Shipping! 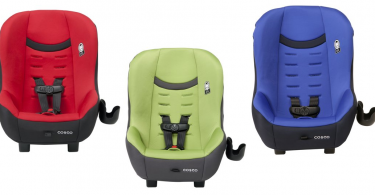 *Today Only* Evenflo Maestro Sport Harness Booster Car Seat for $49.98 (Reg $69.98)! 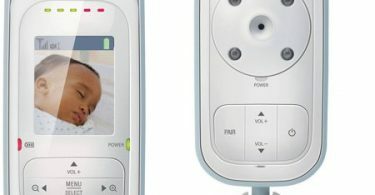 VTech VM311, Expandable Digital Video Baby Monitor with Full-Color and Automatic Night Vision for $44.99 (Reg. 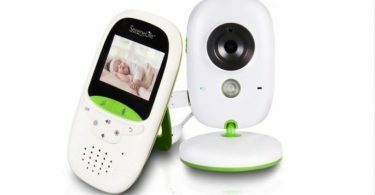 $79.99) + Free Shipping! 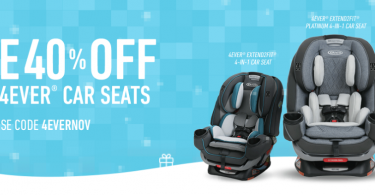 Graco 4Ever 4-in-1 Convertible Car Seat for $179.99 (Reg $299.99)! 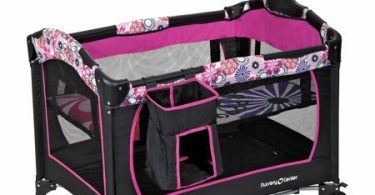 Baby Trend Nursery Center Playard for $49.99 (Reg. 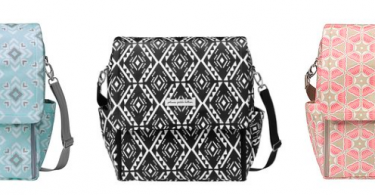 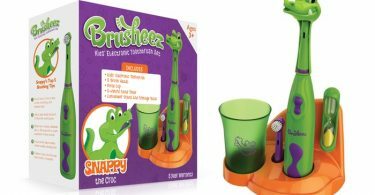 $76.97) + Free Shipping! 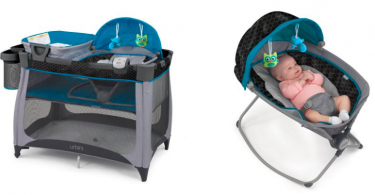 Graco Pack ‘n Play Playard with Cuddle Cove Baby Seat for $119 (Reg $176.33)! 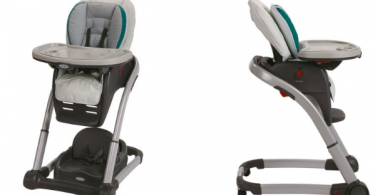 Graco FastAction Fold Click Connect Travel System from $124.99 Shipped (Reg. 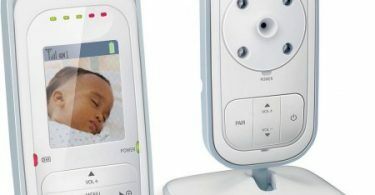 $219.99)! 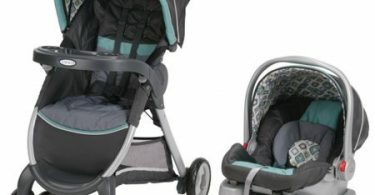 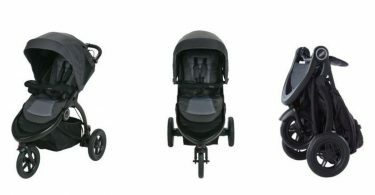 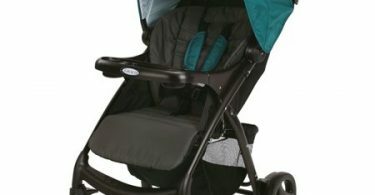 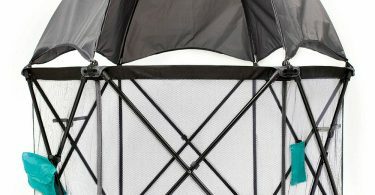 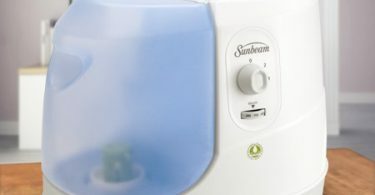 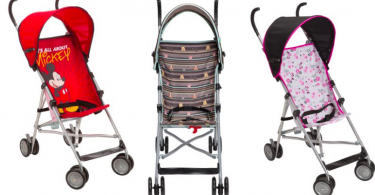 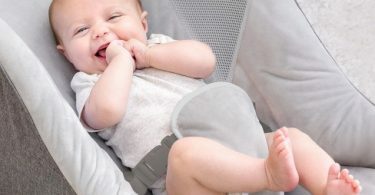 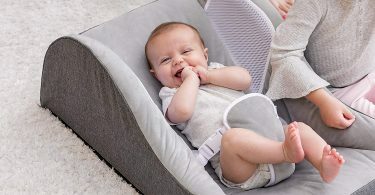 *HOT* Graco Baby Verb Click Connect Stroller only $39 Shipped! 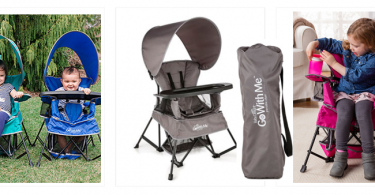 Go with Me Portable Chair $36.79 (reg $69.99) + Free Shipping Tip!